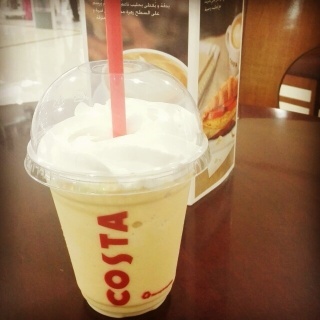 marina mall is near my house and a quiet handy place for shopping, costa is on ground floor. actually I didn't try different…marina mall is near my house and a quiet handy place for shopping, costa is on ground floor. 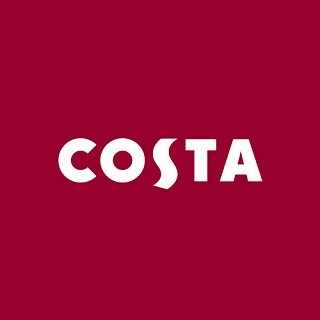 actually I didn't try different types of hot coffees from costa but any time i chose one i don't like it. 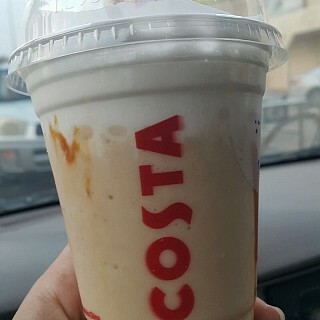 there is only one cold drink which i always go back to it and its Caramel Cooler (primo). I strongly suggest it if you didnt try it before. they have coffee and caramel flavors which i don't recommend coffee.